The Best Seats at the Curb Event Center! 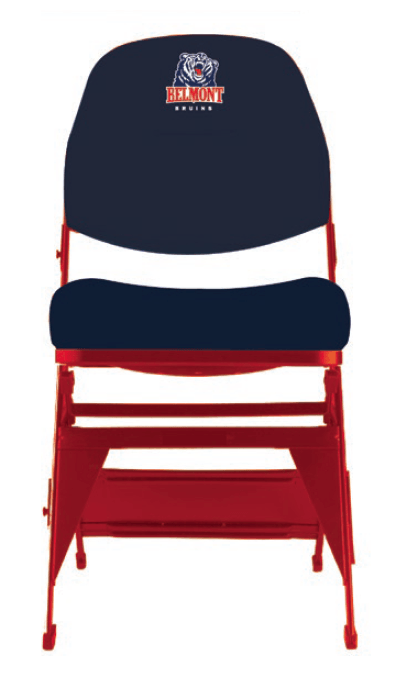 Don’t miss your chance to sit in the newest and most coveted seats to catch Belmont Basketball—courtside seats at the Curb. There are no seats any closer to the game action for any sport at Belmont than the row of courtside seating directly across from the player benches. 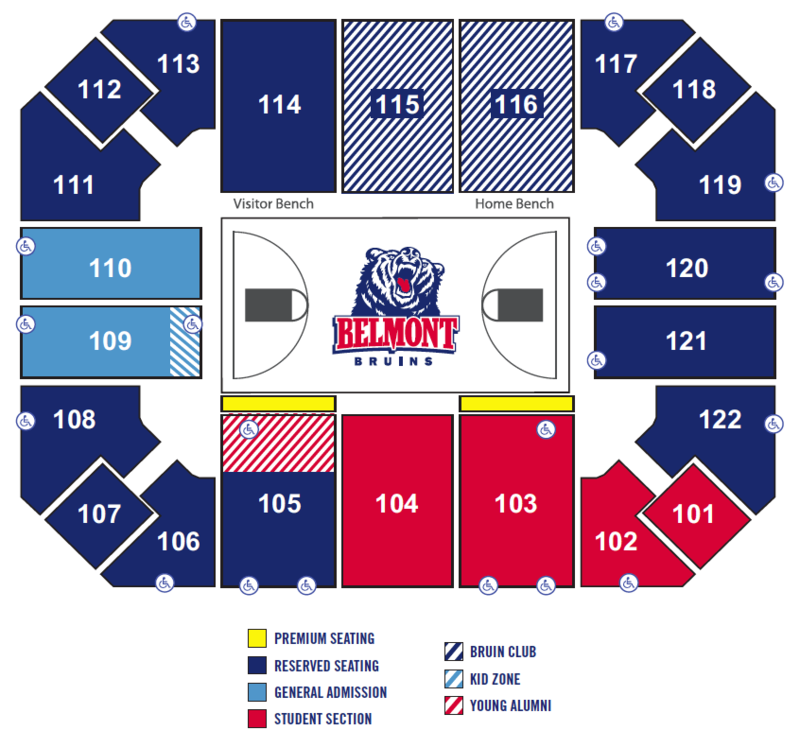 Due to the high demand for this location, courtside seats can be purchased on a season ticket basis only— no individual game sales are available. Additionally, total seats purchased must equate to an even number. Courtside Seats require an annual donation of $1,000 per seat, plus the cost of a season ticket ($165). Seats include complimentary pre-game soda and popcorn service. With 44 total seats, availability is going fast. To inquire, please contact Russell Grimm, Director of Athletic Fundraising, at 615.460.5668 or russell.grimm@belmont.edu today!